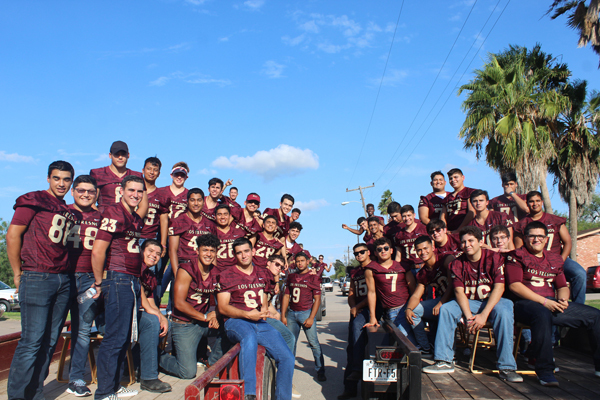 The 2018 Homecoming Parade took place here in Los Fresnos and judging by the enthusiasm shown by the spectators and by students from all over the local school district, everybody had a blast. 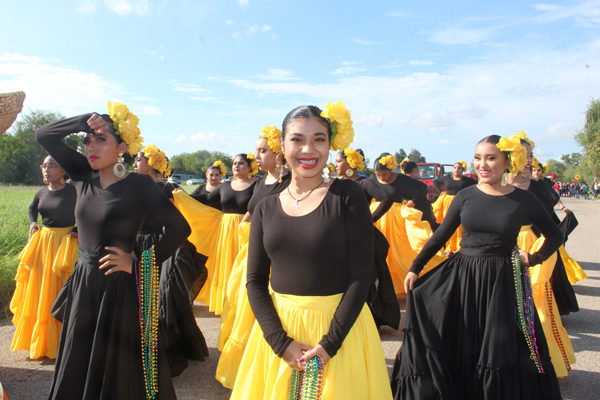 Football players, school marching bands, folkloric and other dancing teams and even alumni participated in the parade held Thursday, Sept. 20. Among them a group of diehards with The Class of 69, which will hold its 50th reunion this month. 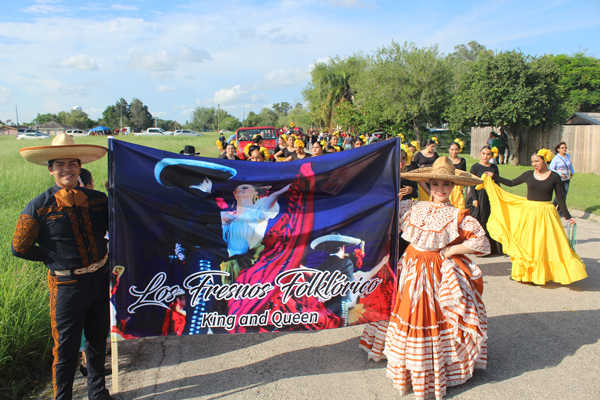 Sandra Ruiz Pedraza and Berta Barbosa both said they always enjoy watching and/or participating in the parade. Barbosa said 19 of them have passed away. 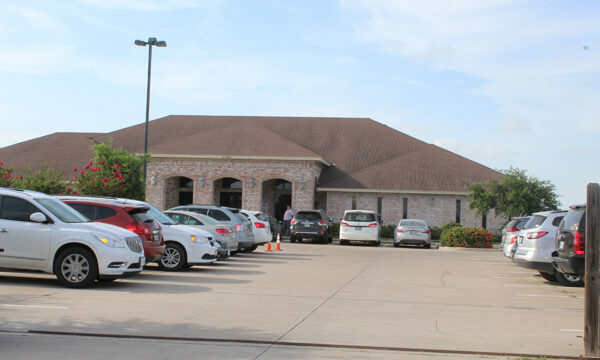 The parade is held every year, usually during the months of September through November, to welcome back alumni and former residents. On Friday, Sept. 21, the Homecoming court was announced at the football game between Los Fresnos Falcons and the Saber Cats from Edinburg Vela. Miranda Barbosa was the Homecoming Queen. Cristian Peña was the Homecoming King.